Schleich - Texas Longhorn Bull. Our Texas Longhorn Bull makes a perfect complement for any barnyard scene. 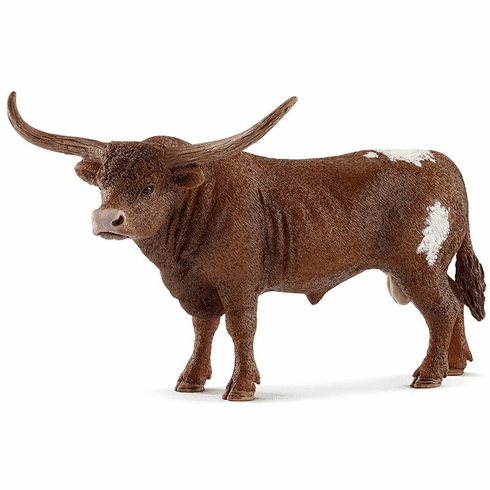 Schleich Texas Longhorn Bull measures approximately 5.47 x 3.31 x 3.46 inches.